Looks can be deceiving, it's a beast under the hood. My 09 Audi is silver, it's the L model which is the long wheelbase. I love how it drives and how it also is a luxury vehicle. I have no dislikes about it. If I had to I would buy another. 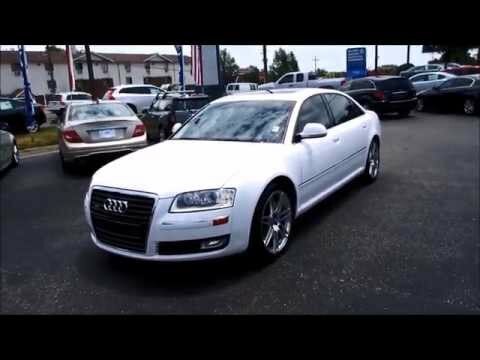 2009 Audi A8L. Magnificent. Loaded. NAV. Heated/Cooled/Massaging Seats. Sirius XM. Bose.